During a brazen attack on a cash-in-transit vehicle on Friday night, 1 February 2019, two police officers lost their lives, seven suspects were killed and a woman was wounded in Nongoma, KwaZulu-Natal. Members of the South African Police Service’s Special Task Force (STF) and Crime Intelligence (CI) were following up on intelligence that a cash-in-transit (CIT) vehicle was going to be attacked. 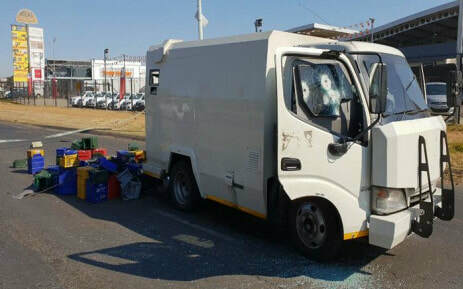 At about 19h00 on Friday night, a group of heavily armed suspects attacked the security vehicle and used explosives to access the cash along Hlabisa road. The National Commissioner, General Khehla John Sitole, has conveyed his deepest condolences to families of the fallen police officers and wished the wounded member a speedy recovery. 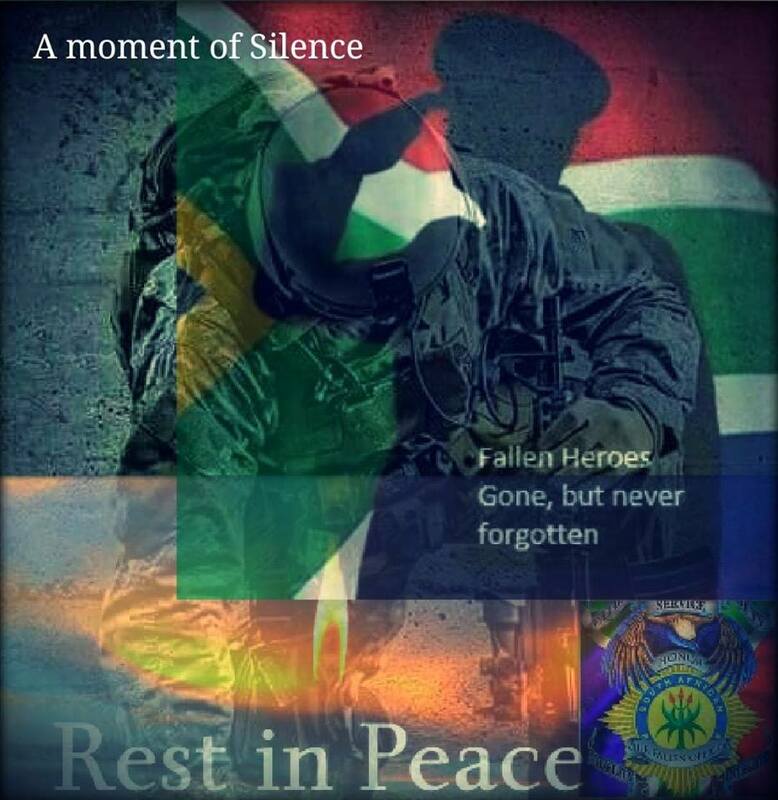 "This is yet another sad day for both the South African Police Service as well as South Africa at large for everytime the life of a police officer is lost in combat, the nation mourns", said General Khehla Sitole. "I offer my highest praise to the all our colleagues that have once again put their lives on the line to bring hardened and selfish criminals to book," added General Sitole.